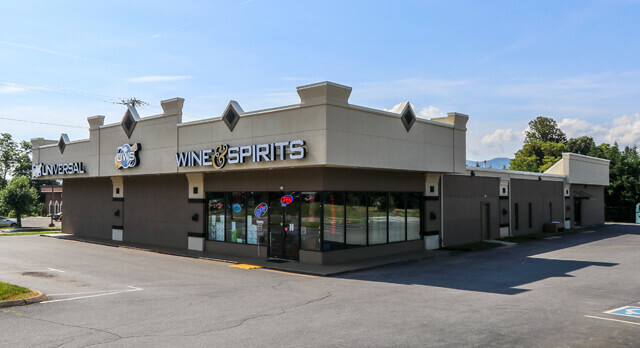 New space is available next to Universal Wine & Spirits building on West Market Street. 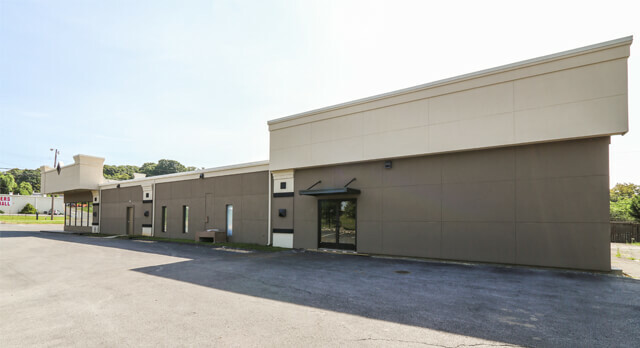 Great warehouse or retail space with high visibility. 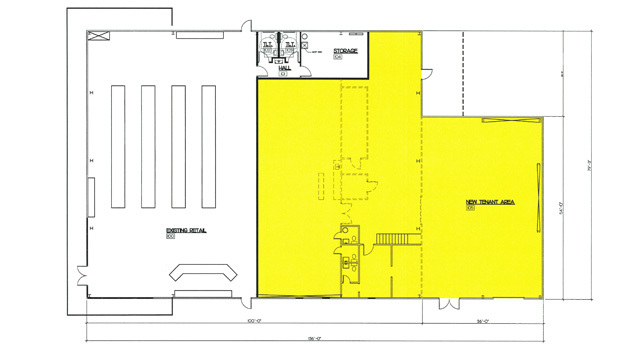 Space will feature an overhead roll-up door and ceiling heights up to 14’4″. 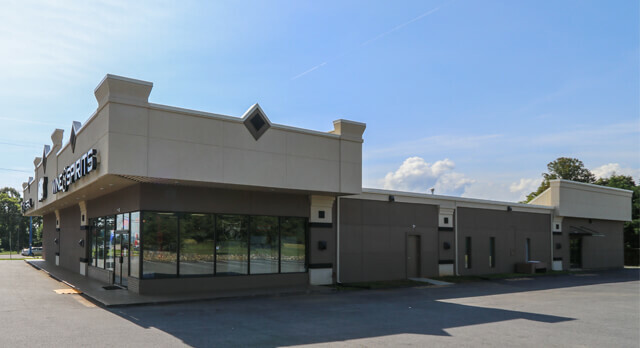 The property offers a secure fenced-in area, and is located minutes from Walmart Supercenter and Johnson City Medical Center.